On August 5th, strong earthquakes shook two Indonesian islands, killing hundreds, and leaving thousands without homes. 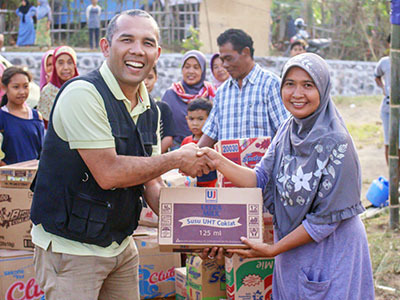 Your quick response to help those in need was a blessing and relief to earthquake victims! You helped provide them with food and shelter during those frightening days. Thank you. Thank you so much for your gifts to help repair Kinship Projects in Kenya. 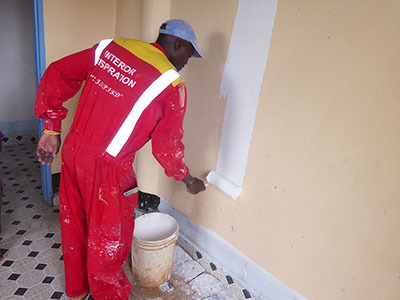 With your support, they are hard at work, making safer and more welcoming spaces for the orphans and widows they serve.